The first ever console title from publisher/developer JoyCity is now accepting sign-ups for a closed beta. Registration can be completed through the official website for 3on3 Freestyle. Features for the online-based game include character management and progression, online co-op in 3-vs-3 matches, local co-op for those online matches, and 1-vs-1 online or against CPU. 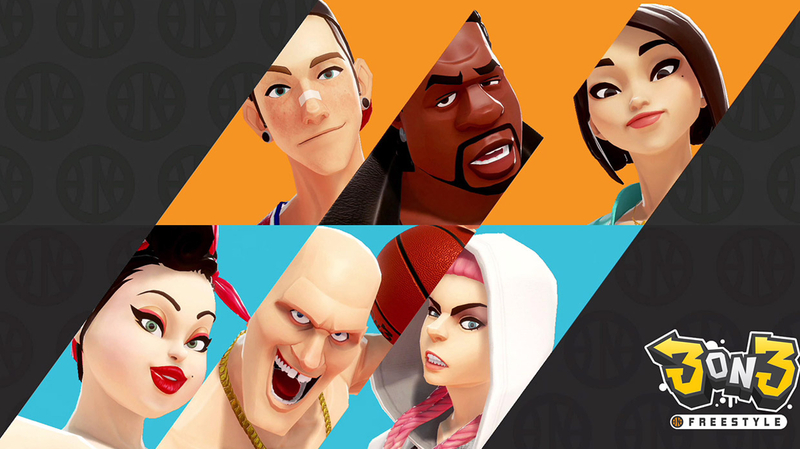 3on3 Freestyle is an arcade free-to-play basketball game exclusive to PlayStation 4 and is a sequel to the PC game Freestyle 2: Street Basketball that went out early 2015. Release of the new game continues to be pushed back. Originally it was slated for May, and then “end of summer”, but now is simply expected before the end of the year. Hopefully the beta process and extended development time will result in a stronger finished product.